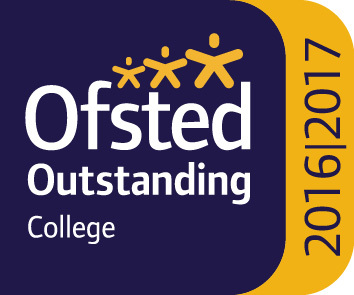 Rated as 'Outstanding' by Ofsted, Birkenhead Sixth Form College is the leading provider of A Level and BTEC courses for 16-19 year olds in the area. The College was named 'Sixth Form College of the Year 2018' by the TES Further Education Awards, the most prestigious accolades in education. The Association of Colleges gave the College the honour of the 2019 Beacon Award for Social Mobility and Widening Participation, recognising our commitment to affording the same opportunities in education to all students, no matter their background. 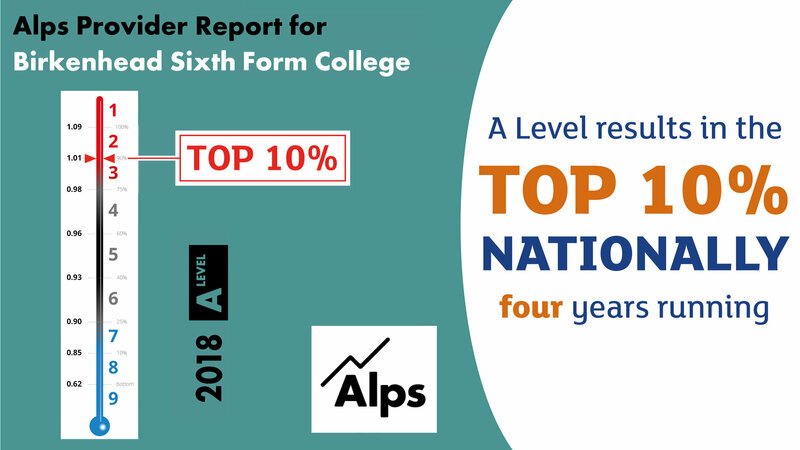 National data providing service, Alps, have placed the College's results as in the top 10% in the country for student progress for four years running. 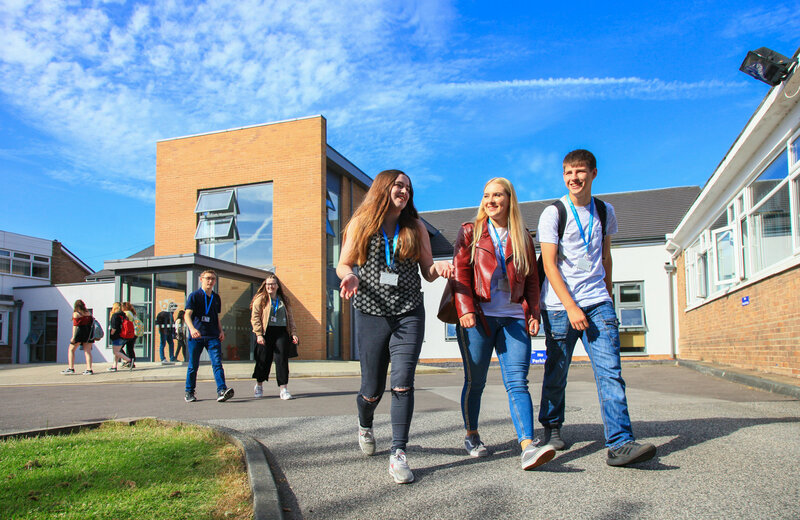 We offer a wide choice of A Level and BTEC courses which can be studied in any combination to allow students to develop a programme of study that suits their individual ambitions. 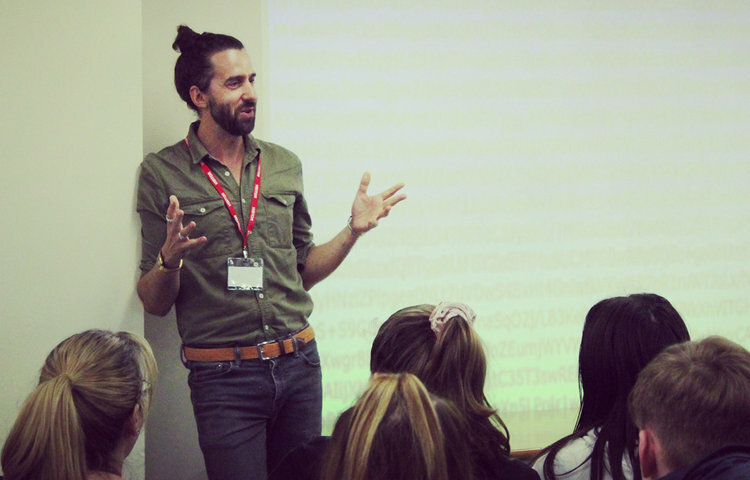 In August 2017, Birkenhead Sixth Form College became an Academy and is part of BePART Educational Trust. Click here to visit the BePART Educational Trust website. 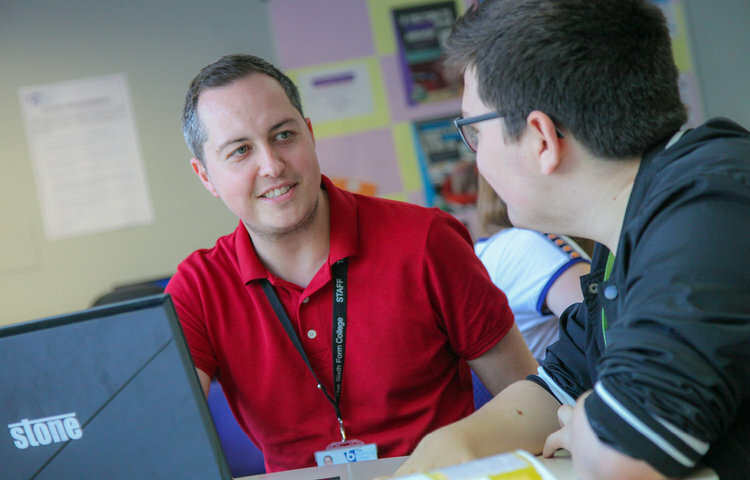 We are the only sixth form college in Wirral, meaning that our specialist subject teachers are able to devote their time to delivering A Level & BTEC programmes with 100% focus. 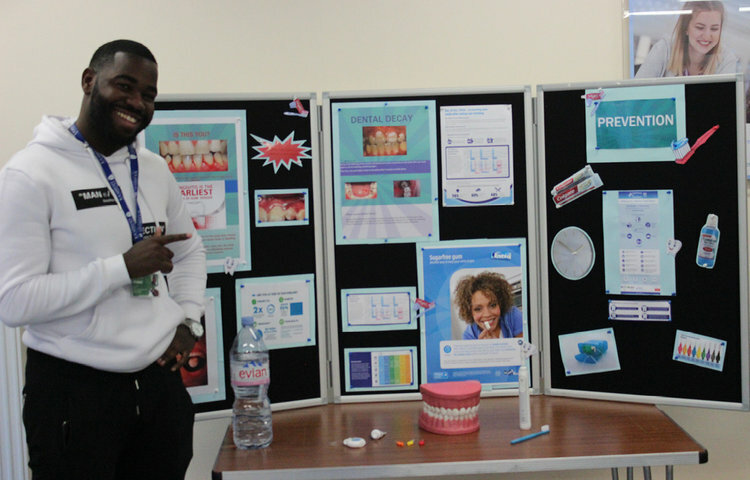 We are a stepping stone to University and the world of work, encouraging our students to develop their independent study skills, whilst maintaining a high level of support. We deliver tutorial programmes aimed at developing life skills in preparation for exams and further progression and provide each individual student with their own tutor to assist in managing their workload. Over 400 students progress to University from us each year, more than any other sixth form in the area.